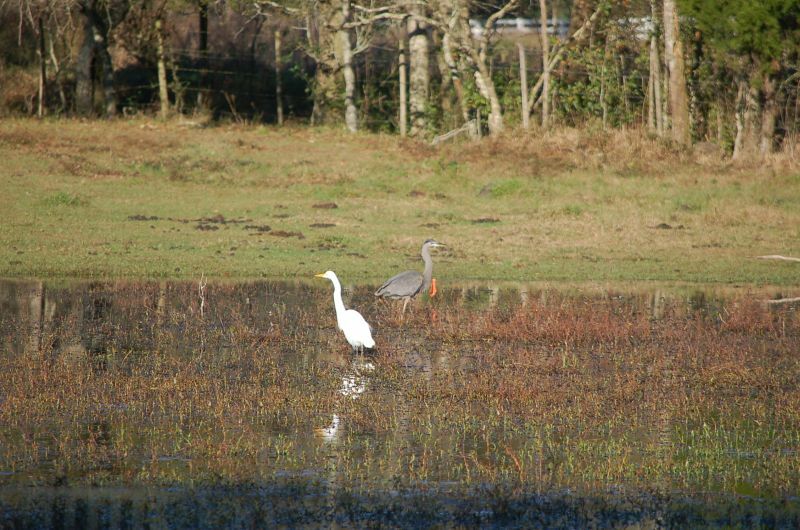 There are many different birds at the farm all year and so far we have identified almost 50 different species. Here are photos of some special ones. 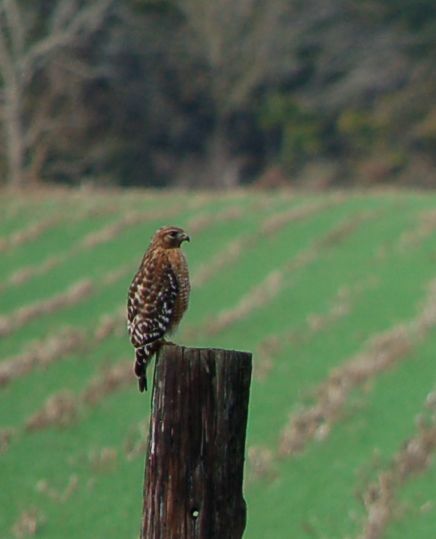 Red Shouldered Hawk watching for lunch to scurry by.